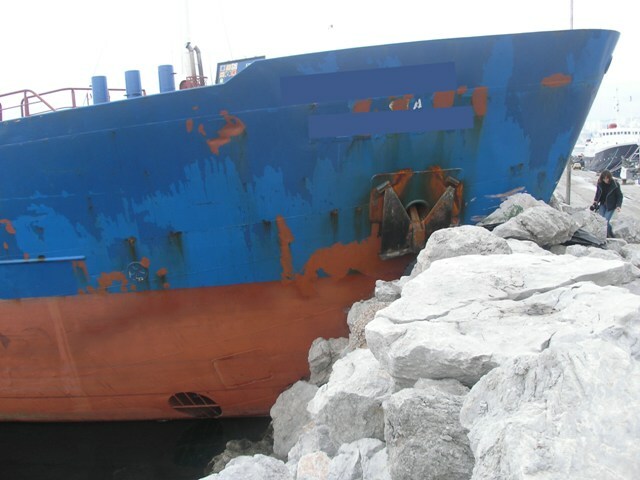 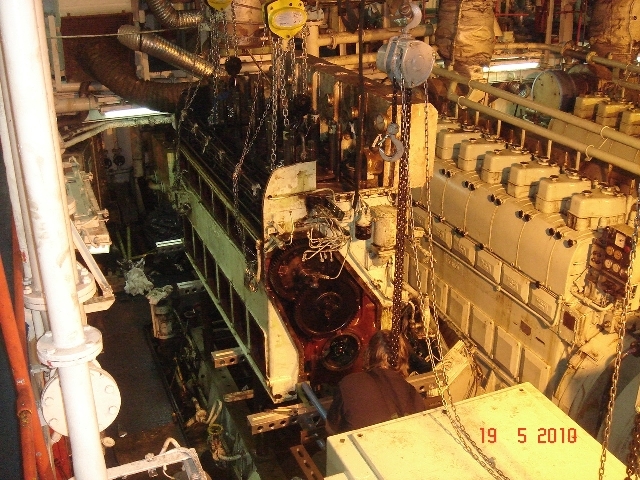 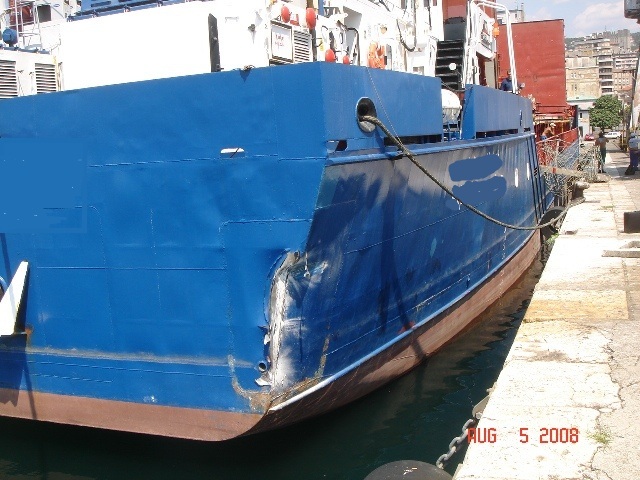 Damage surveys are occasional surveys which are, in general, outside the program of periodical surveys and are requested as a result of the vessels damage or other defects. 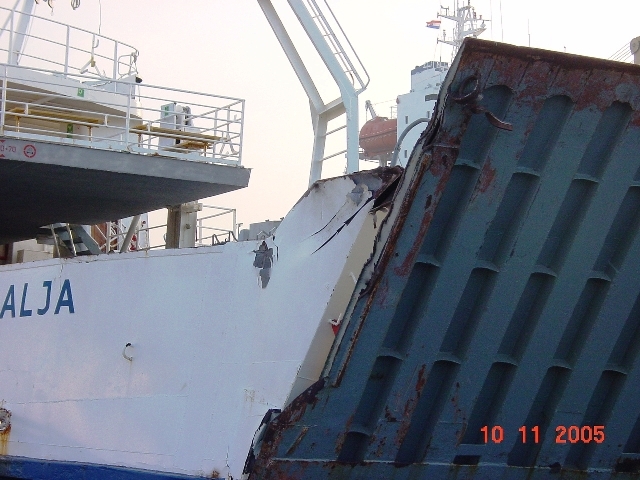 The damage might result from grounding, collision, heavy weather, contact, fire, machinery or cargo gear breakdown and other damages or defects. 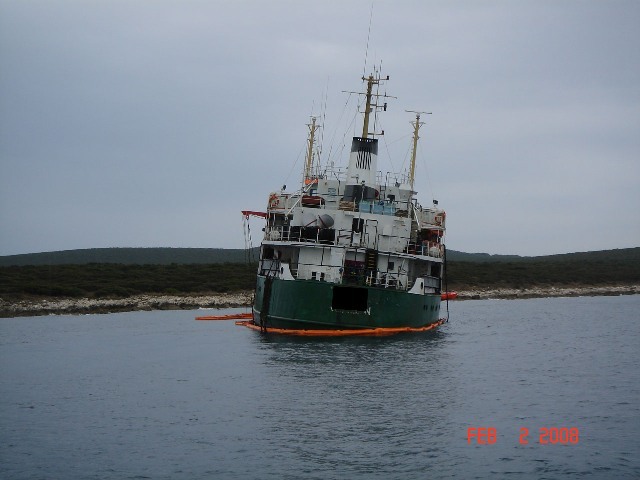 In this case Narval will provide detailed damage assessment, repair supervision, approval of repair specifications and review of repair invoices. 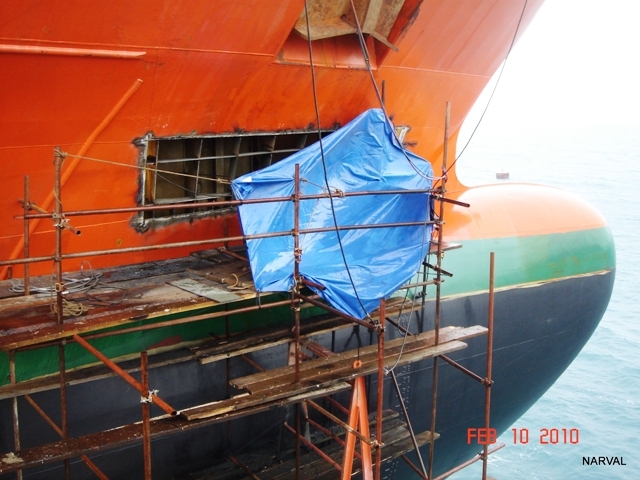 Narval conducts survey by experienced surveyors with sufficient knowledge on not only in cargoes but also hull, machinery and electrical equipment.